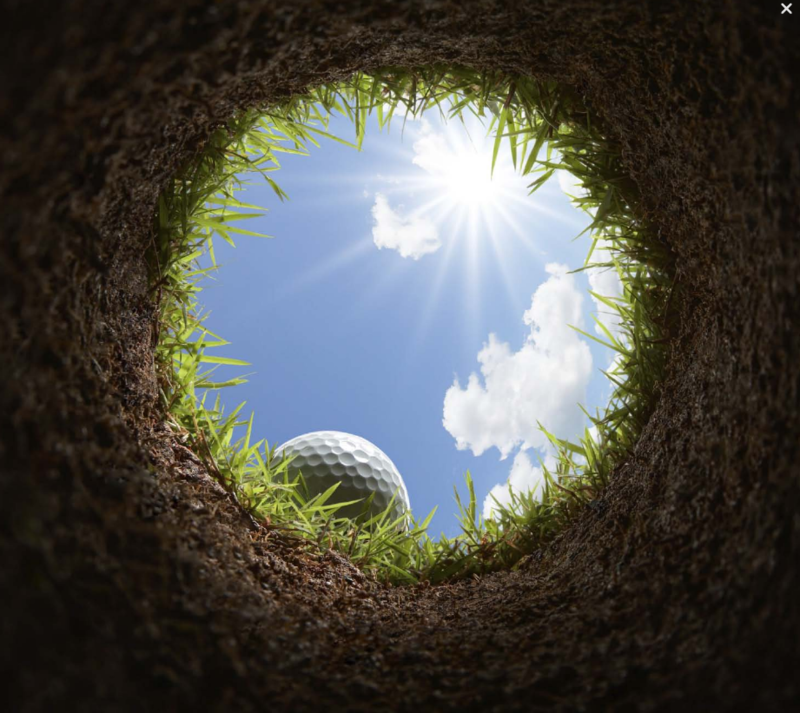 Optimist “Shoot for Youth” Golf Tournament is June 28, 2019! Sponsorship opportunities are now available! Chartered in 1957, the members of the Billings Breakfast Optimist Club dedicate themselves to community service and to making Billings a better place for all to live. We believe that in giving of ourselves in service, our community becomes a better place. Optimist Clubs are dedicated to “Bringing Out the Best in Kids” and do their part through community service projects. Since each Club is autonomous and run by members in their community, Optimists have the unique flexibility to serve the youth of their area in any way they see fit. Optimist Clubs see a need in their community and react to it. To become an Optimist member, an application is required along with a small membership fee of $85/Year (which can be pro-rated for the year).